Sam Olyphant is a big man: gargantuan, strong, heavily muscled. His older brother Alex is even bigger. They’re both handsome, successful and think they have absolute control of their lives. But as children of alcoholic parents who abandoned them to be brought up in care homes, they remember intensely having no control at all. Now in their early thirties they are compulsive bodybuilders; Alex is hiding a secret addiction; and Sam desperately searches for love that has always eluded him. When Sam is involved in an accident, events overwhelm him and he’s forced to reassess the true meaning of family, and finally confront what it means to love and be loved. 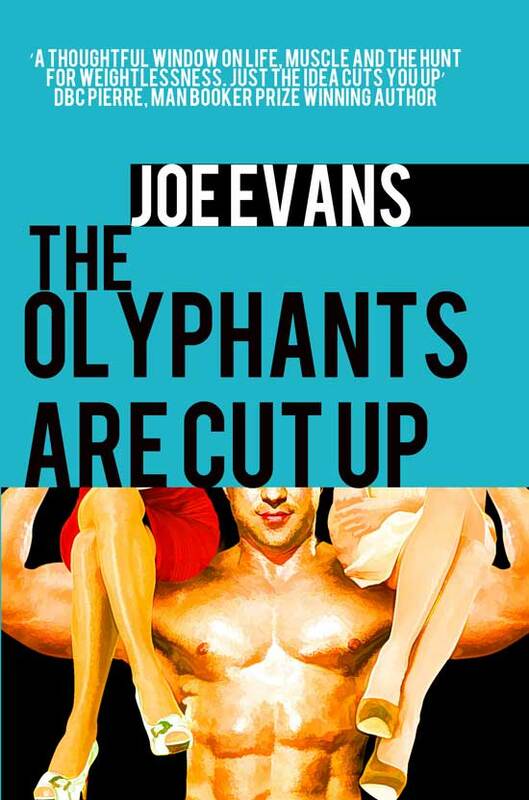 The Olyphants are about to discover their self-control is fragile; their strengths really weaknesses.